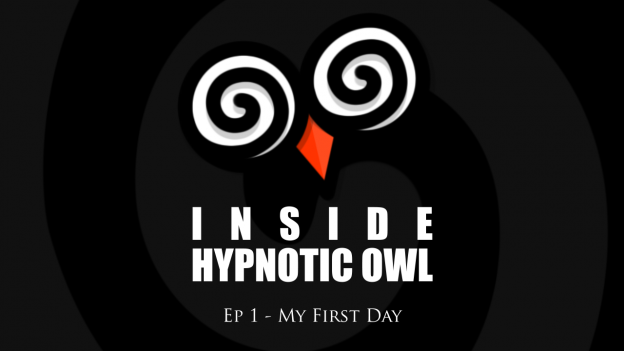 It’s Tami’s first day at Hypnotic Owl, where she wastes no time getting started on her marketing ideas. Crabman and Hackenstein are intrigued and delighted as a bemusing misunderstanding leads to exciting new ventures. This entry was posted in and tagged alternate reality, behind the scenes, board meeting, comedy, gamedev, indie developer, indie games, indiedev, podcast on Tuesday May 16th, 2017 by Crabman.